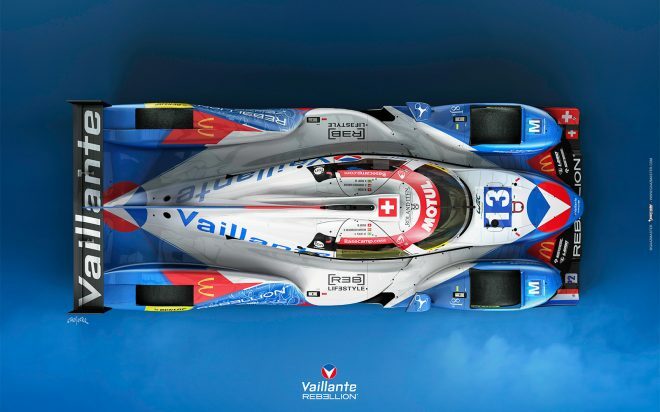 Mouser Electronics congratulates the Vaillante Rebellion racing team on its exceptional performance at the 6 Hours of Nürburgring on July 16. The Mouser-sponsored Vaillante Rebellion No. 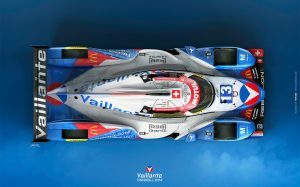 31 car, piloted by Filipe Albuquerque, Bruno Senna and Julien Canal, led the pack in the first hour and bravely fought off the No. 36 car to secure a second place win in the LMP2 class. Vaillante Rebellion’s No. 13 car, driven by Pipo Derani, Mathias Beche and David Heinemeier Hansson, followed closely to place fourth in the class.